Smooth silk longing for your caress: Haria will make your fingers come back for more time and again. Its polished look with rapturous black reflections mirrors your emotions with a tantalizing sensuality. 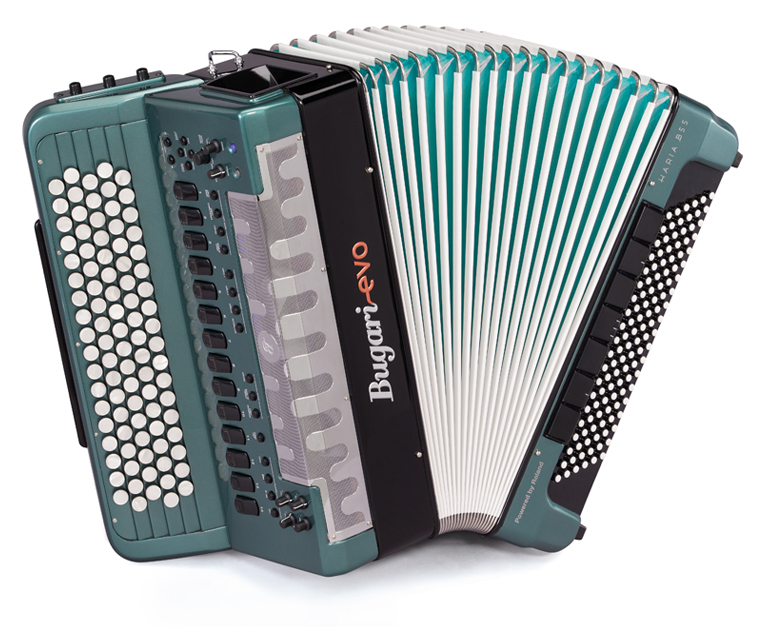 High-quality keyboards crafted by Bugari: the HARIA-series will feel instantly familiar for traditional players. The keyboards with a genuine accordion touch provide a perfectly natural feel and response. 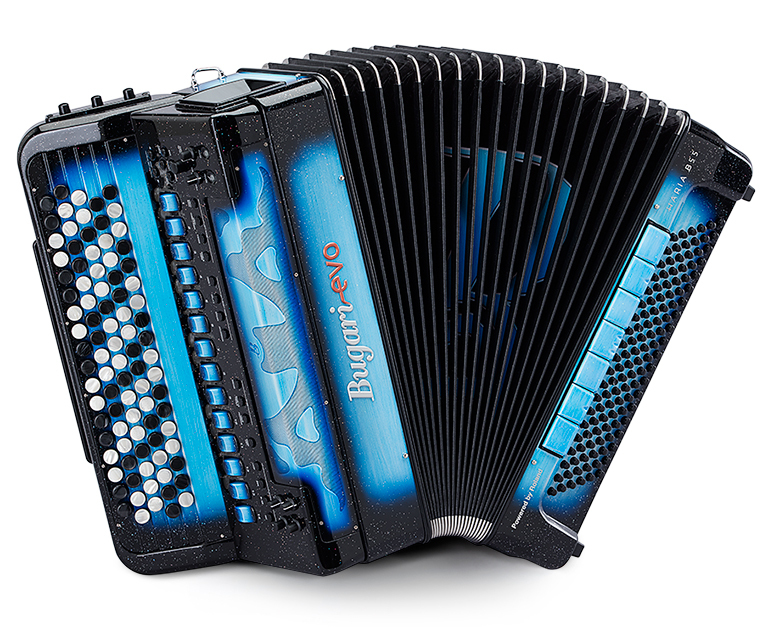 The Natural Air Flow System accurately simulates the bellows response of an acoustic accordion. 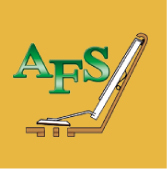 It works the same for keys and buttons: when a key is pressed, a lever system lifts a pallet, allowing the air to flow to the hole. 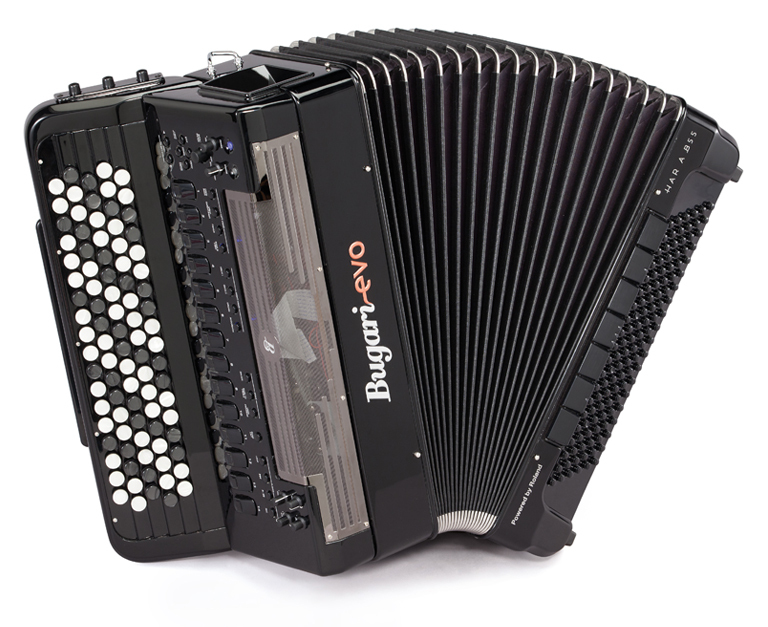 BUGARI and Roland have teamed up to satisfy even the most exacting requirements of accordion players. 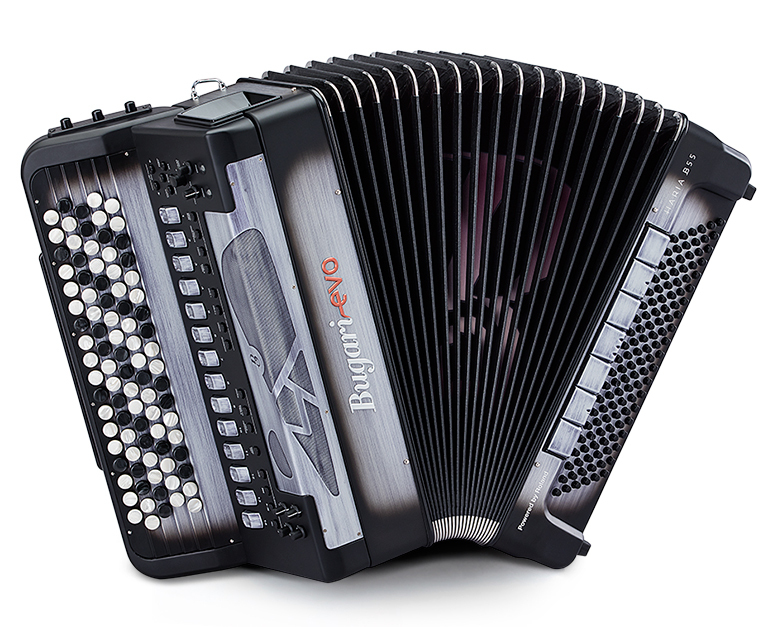 Haria is the perfect combination of Bugari’s enviable acoustic accordion experience with Roland’s unsurpassed sound generation technology. 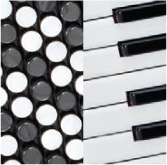 Right Hand 41 keys (piano type), velocity sensitive. Aftertouch via Master Bar. 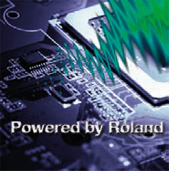 55 buttons (button type), velocity sensitive. Aftertouch via Master Bar. Orch. Chord, Orch. Free Bass.